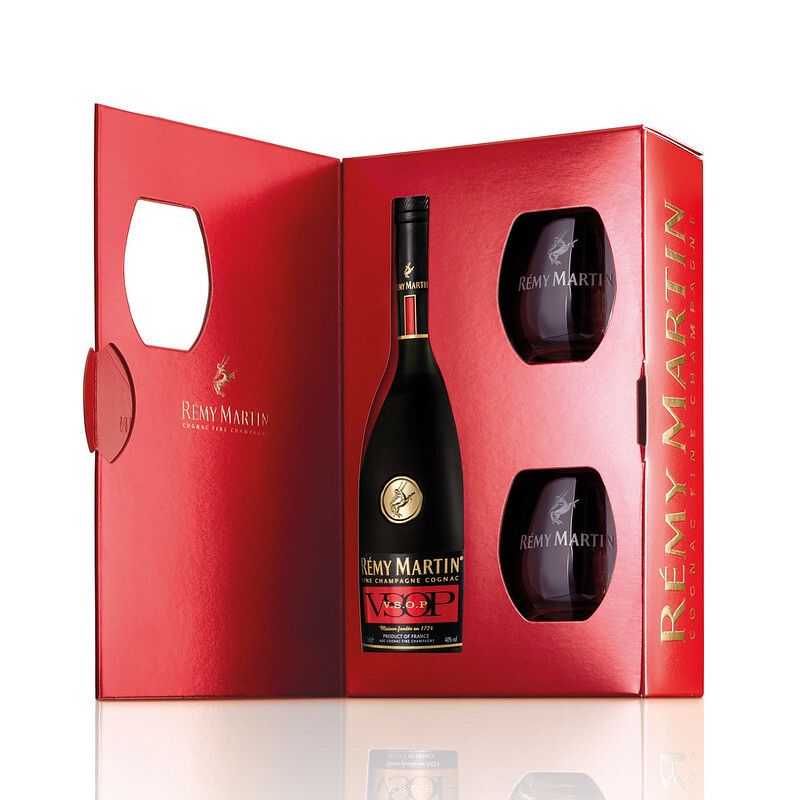 Rémy Martin VSOP gift box comes with two free Rémy Rock glasses. This fine spirit carries almost three centuries of Rémy Martin cognac-making heritage. Mature, expressive aromas, roundness of summer fruits and vanilla. 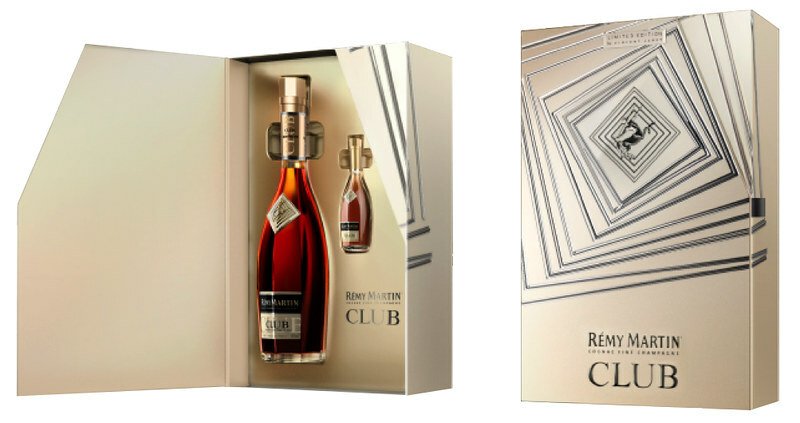 Share the true taste of excellence in the form of Rémy Martin XO - this Fine Champagne Cognac is made from a blend of up to 400 different eaux-de-vie, exclusively produced in the Grand Champagne and Petit Champagne regions in France. 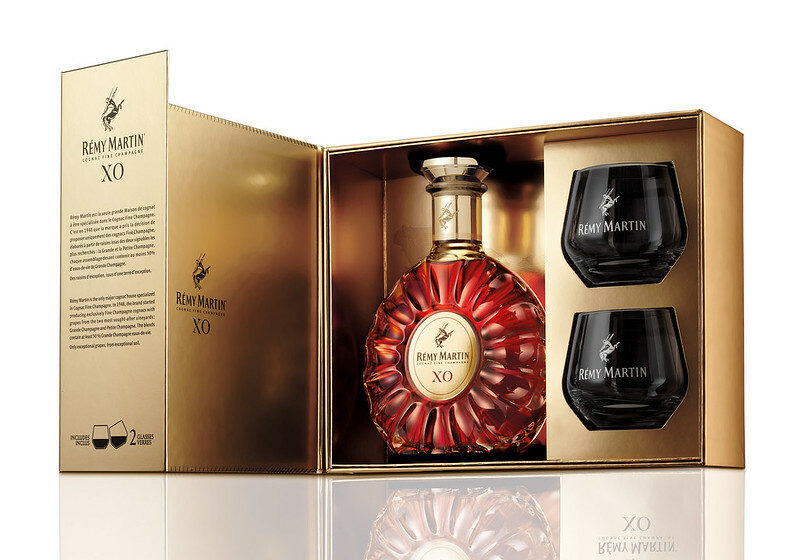 The special gift box comes with two free XO Swirl Cognac glasses. 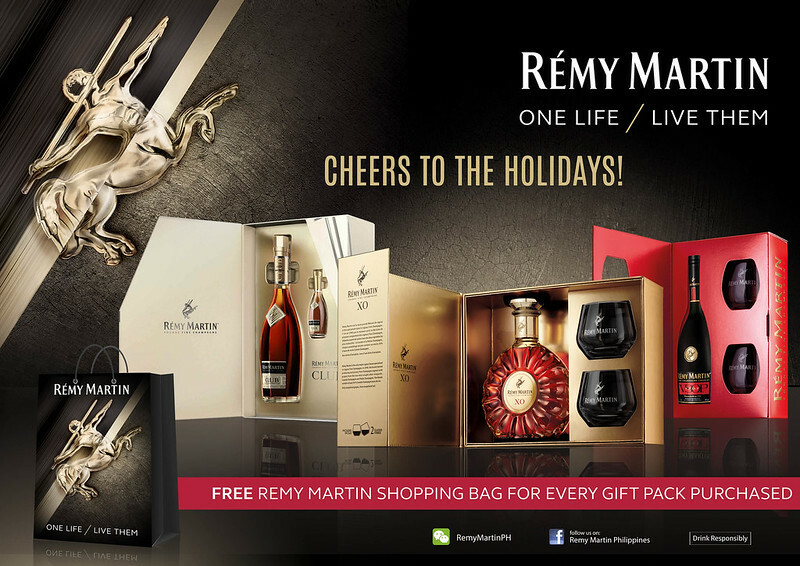 Get the limited edition Rémy Martin holiday gift boxes from SM Supermarkets, Rustan's Supermarkets, Robinson's Supermarkets, Metro Retail Stores, S&R, Landers Superstore, Landmark, and other leading supermarkets nationwide.